Corresponds to OE number: 56110P8A003. 2006-2011 HONDA CIVIC 1.8L. Fits Vehicles of the Following Years and Make Make sure it is the right prat for your car before you order it. Corresponds to OE number: 56110RCAA01X 56110RCAA01 06561RCA505RM 06561RCA505. 2003-2004 Lexus GX470. 2007-2010 Toyota FJ Cruiser. 2003-2009 Toyota 4Runner. 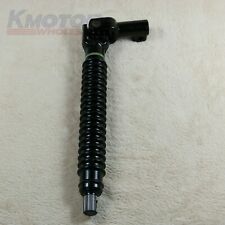 1 X45203-35310Lower Steering Column Shaft as pictured. Make sure it is the right prat for your car before you order it. Corresponds to OEnumber: 21-5919, 56110-PAA-A01. 2000 BMW 328Ci Power Steering Pump (with ID LF-20). 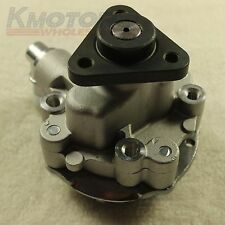 1999-00 BMW 323i Power Steering Pump (with ID LF-20). 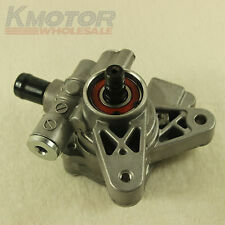 2001-05 BMW 330i Power Steering Pump (with ID LF-20). 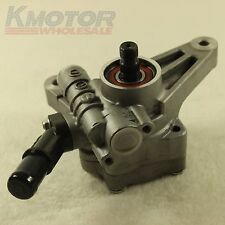 2001-05 BMW 325i Power Steering Pump (with ID LF-20). 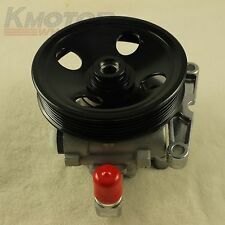 1 x Power Steering Pump. Corresponds to OE number: 0024668101, 0024668201. 2003-2004: all sub-models ; all engines. 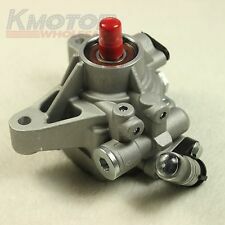 2006-07 Toyota Highlander Power Steering Pump (without Pulley) for V6 3.3L (excluding Hybrid Models). 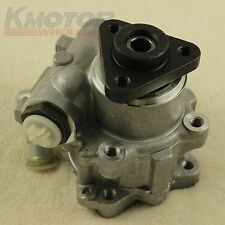 2004-05 Toyota Highlander Power Steering Pump (without Pulley) for V6 3.3L. 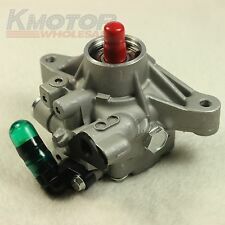 1998-03 Toyota Sienna Power Steering Pump (without Pulley). BMW 330Xi 2002-2005. BMW 325Xi 2001-2005. BMW 325Ci 2002. BMW 330Ci 2001-2002. BMW 330i 2001-2002. Corresponds to OE number: 21-5310, 32416753274, 32416756582. Works with all Nissan Altima models with 3.5 L engines. New durable power steering pump. 1 Power steering pump. Hope you can understand. Corresponds to OE number: 32411095845, 32416757914, 32416757840. 2001-2007 BMW X5 3.0L. Power Steering Pump. TypePower Steering Pump. Interchange Part Number56110PAAA01. Other Part Number. We do not responsible for anything. Shock Absorber Top Plate Material. What do I do if my product is faulty?. TOYOTA 4Runner 1996-2002 3.4L. TOYOTA Tacoma 1995-2004 3.4L. TOYOTA T100 1996-1998 3.4L. Make sure it is the right prat for your car before you order it. 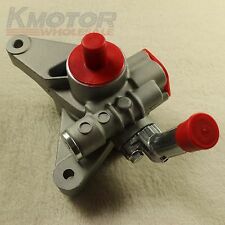 NEW Power Steering Pump with Pulley for Nissan Maxima Infiniti I35 I30. Infiniti I35 2002-2004. Infiniti I30 1996-2001. Nissan Maxima 1995-2003. Corresponds to OE number: 553-56899,49110-40U1B, 49110-40U15.